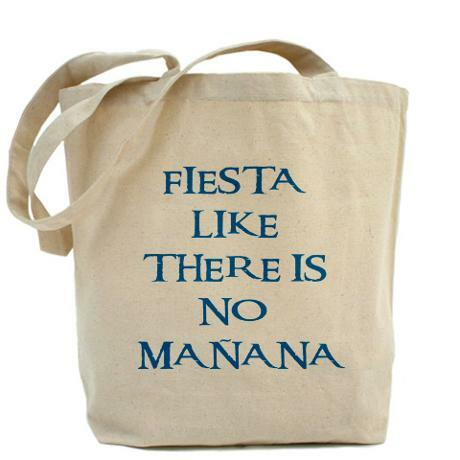 Check out the new tote bag: Fiesta Like There Is No Mañana! Love it! You can buy it here – also comes on t-shirts, mugs, bags, stationary and more!